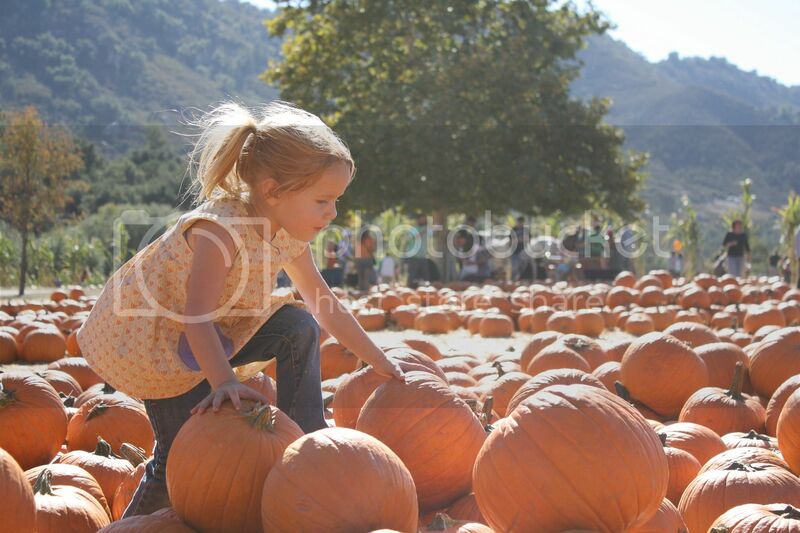 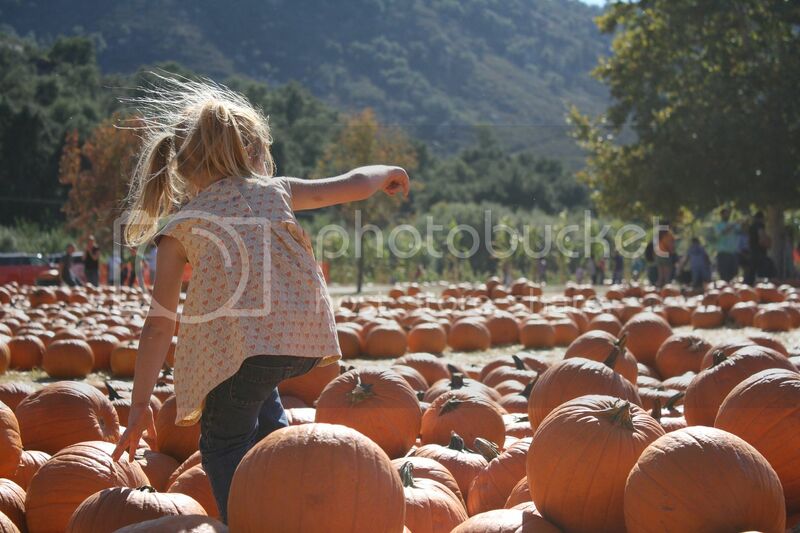 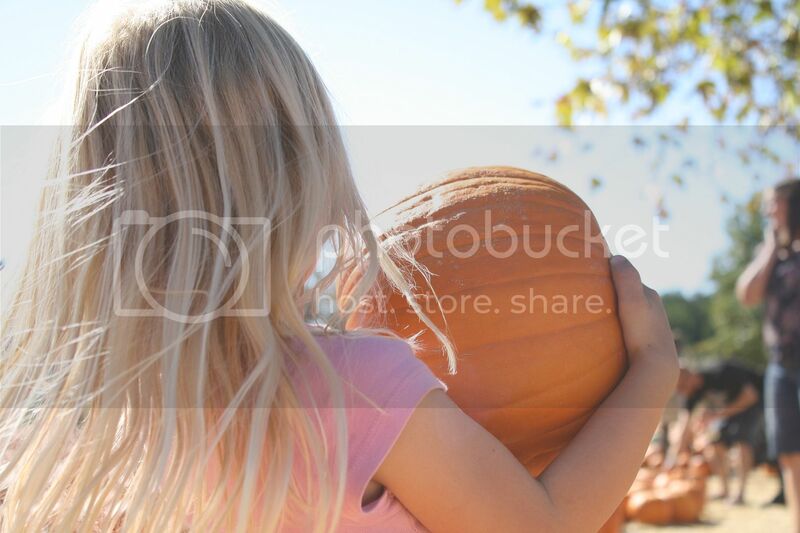 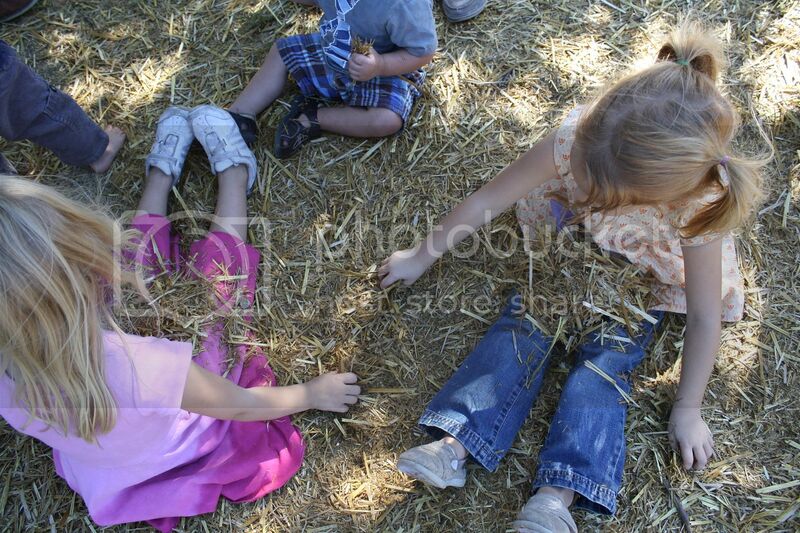 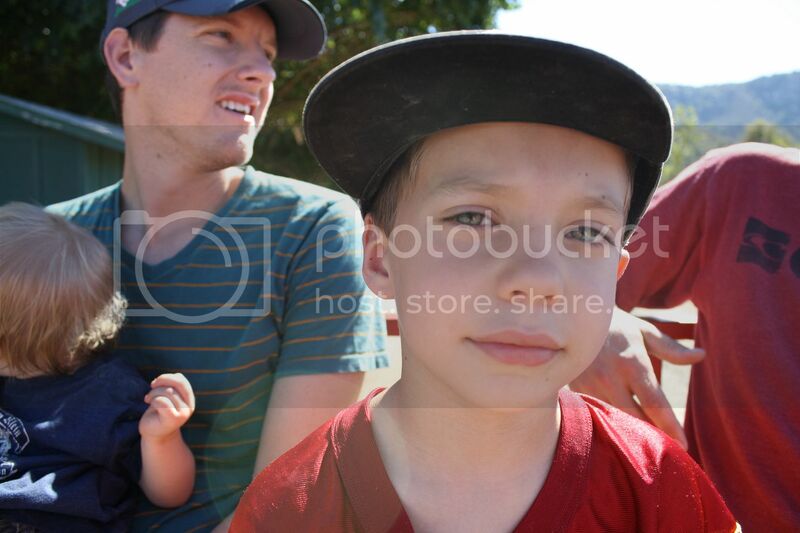 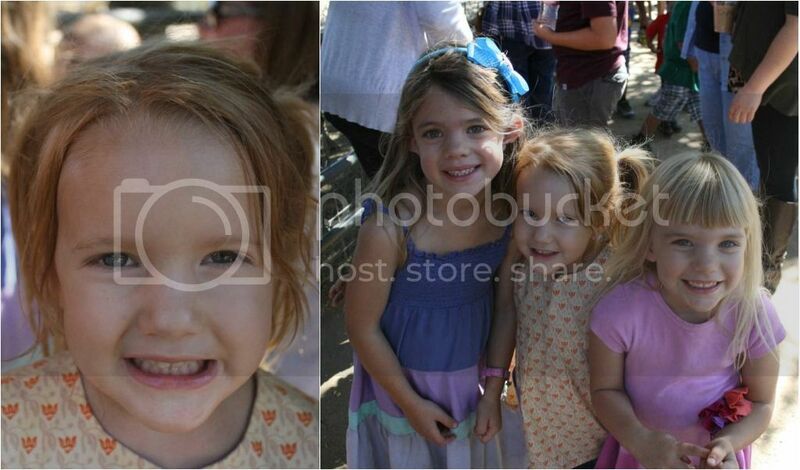 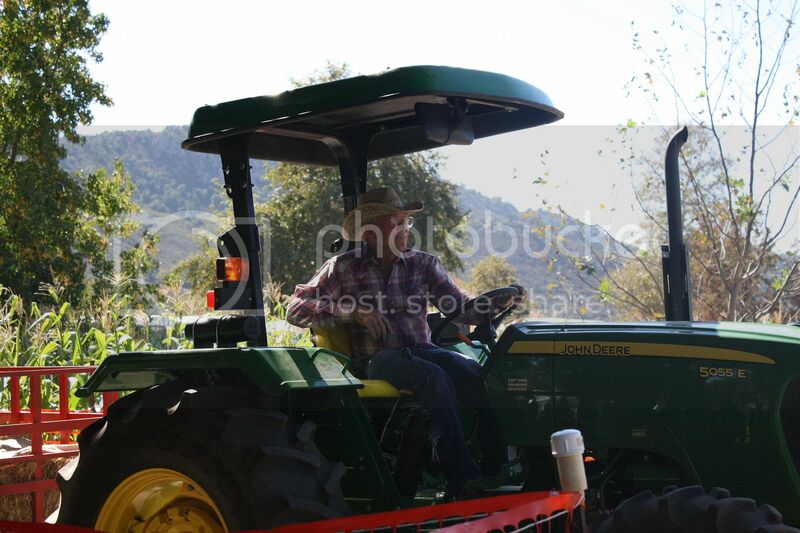 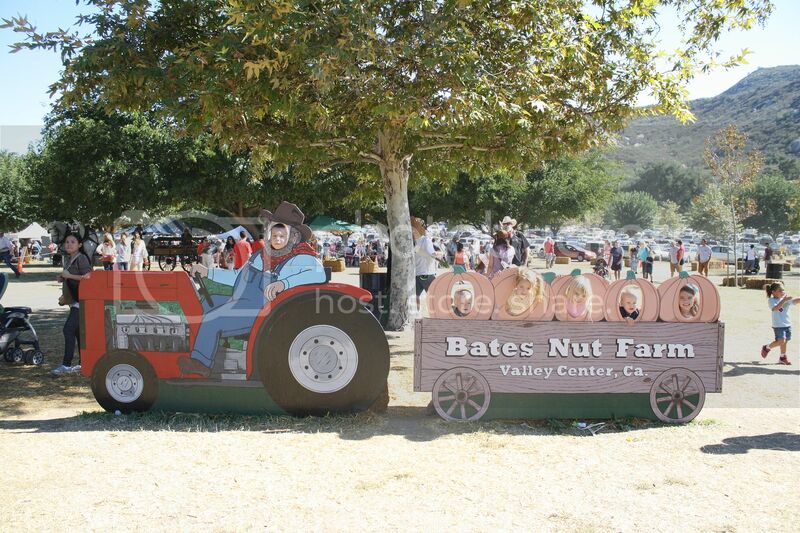 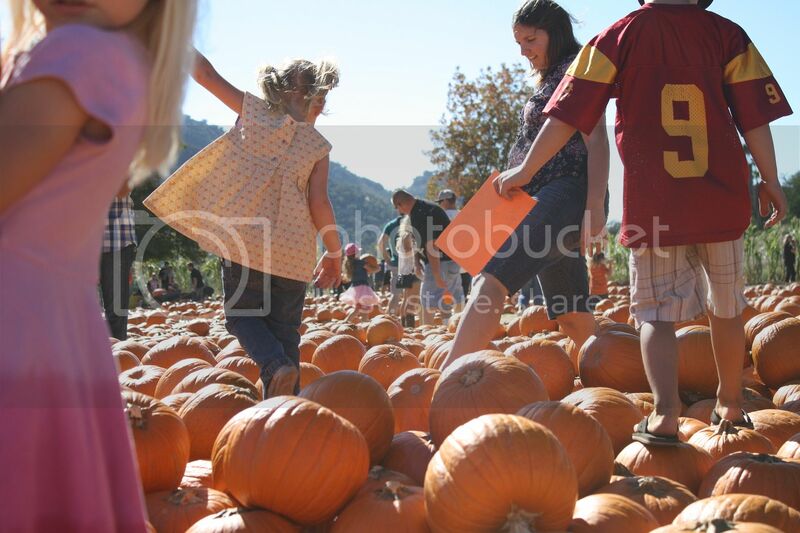 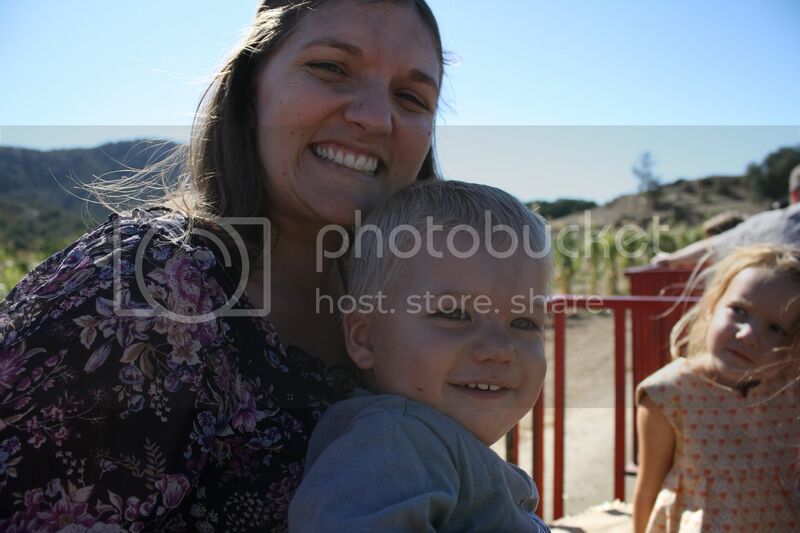 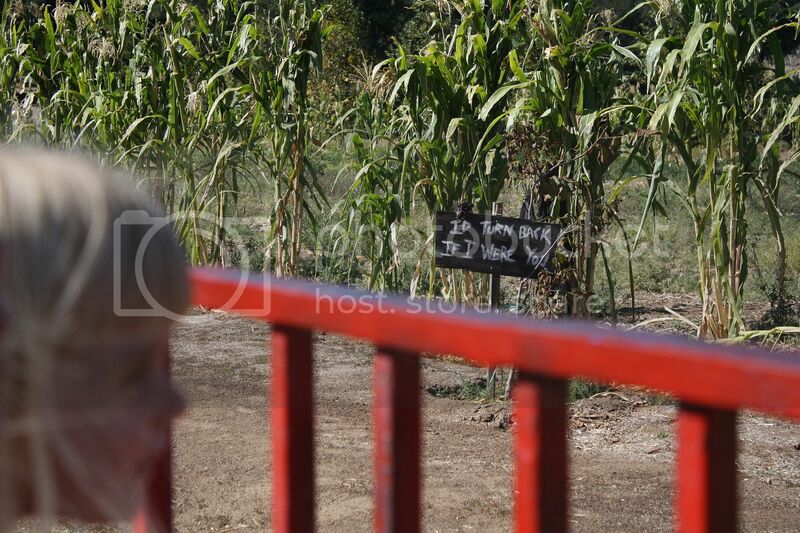 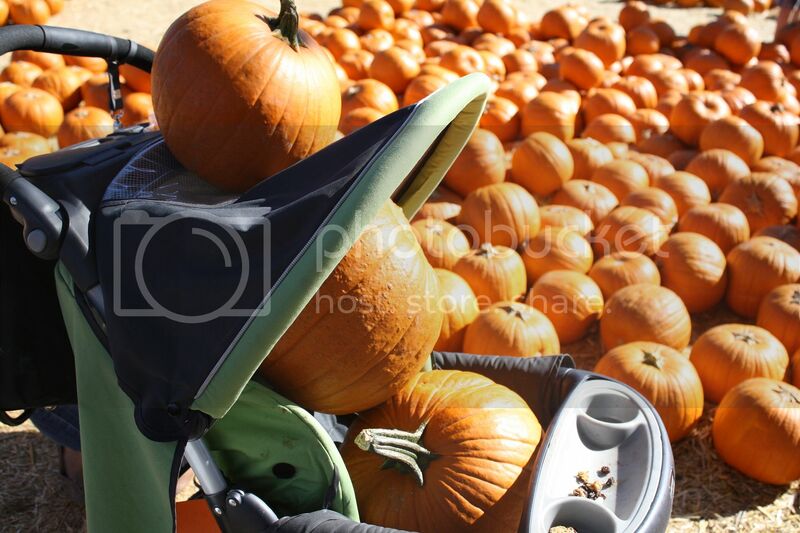 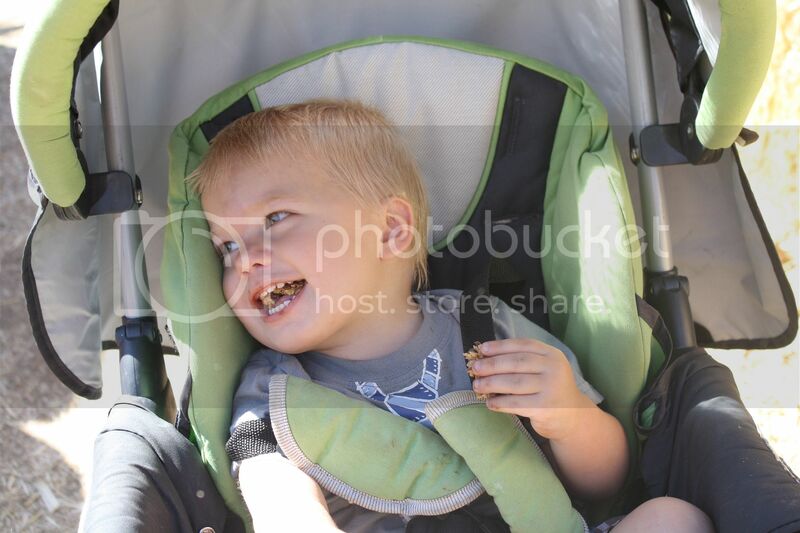 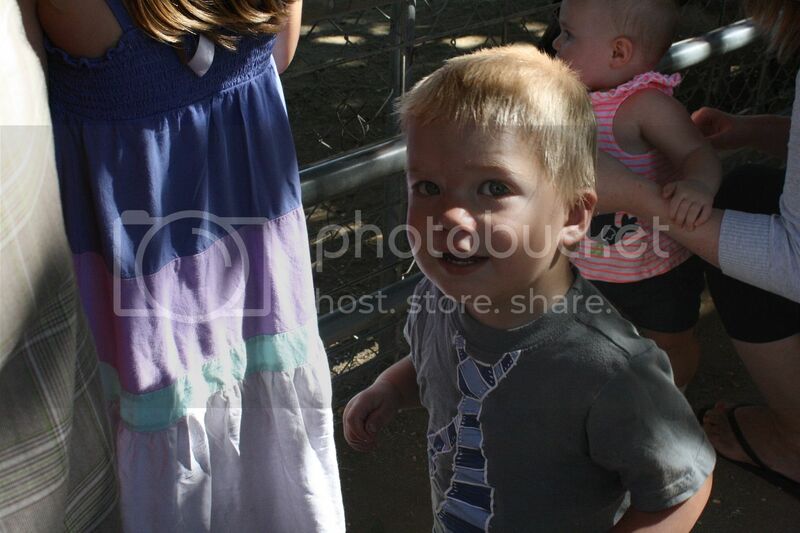 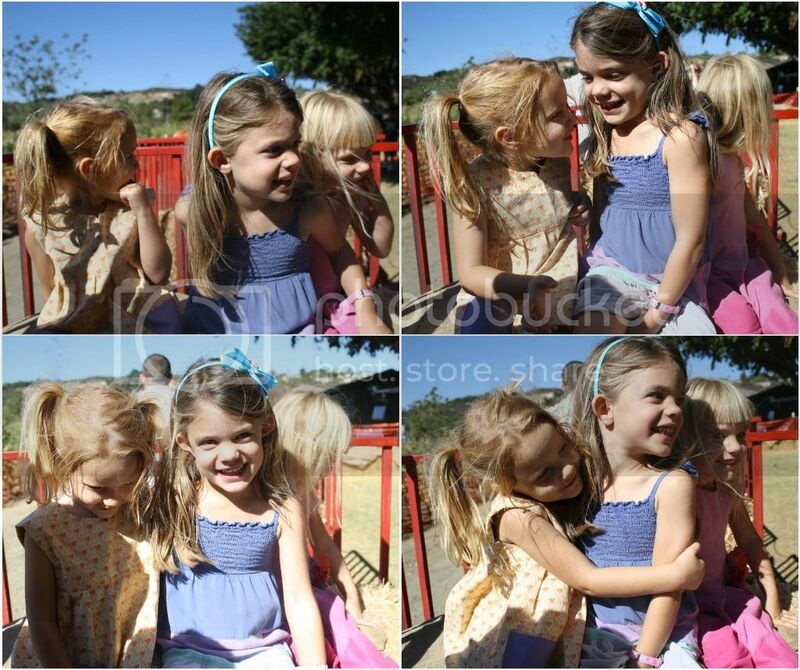 Last weekend we drove down to Fallbrook and did a little pumpkin hunting with Scarlett and her cousins. 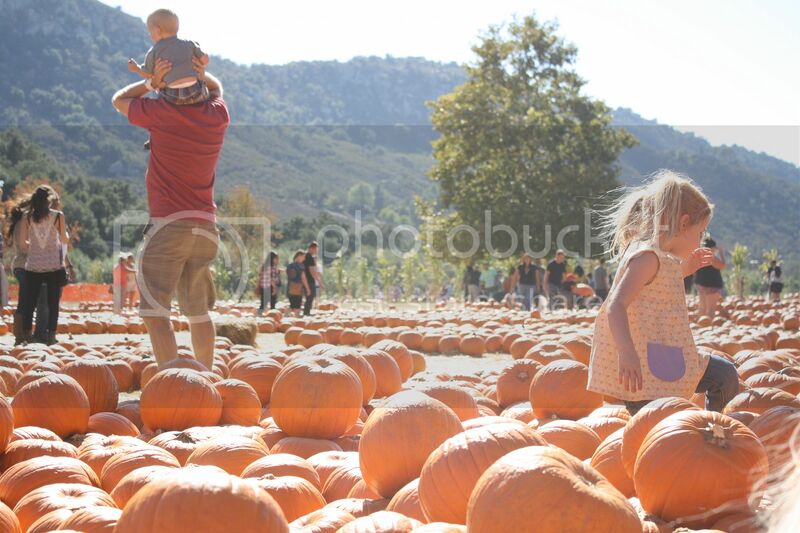 I took Scarlett to the same pumpkin patch last year, and was surprised to see the previously empty weekday patch turned into Disneyland on a Saturday. 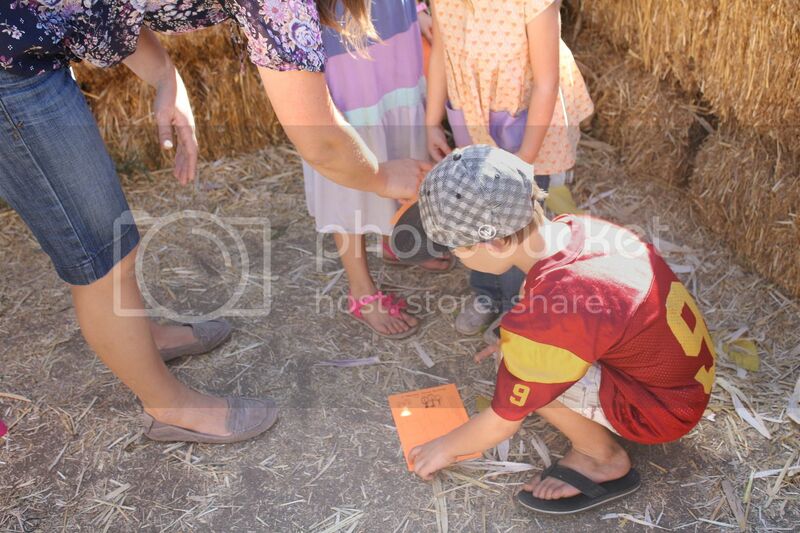 Regardless, the kids had fun searching for stamp filled mailboxes in the hay maze and piling into a 8 cart tractor for a ride around the corn fields. 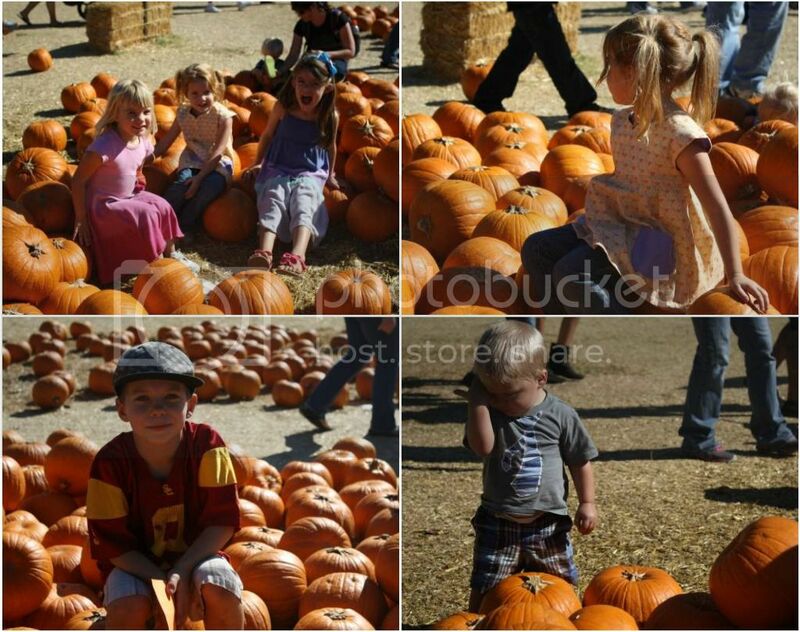 Of course, picking out the perfect pumpkin is always fun, especially when there are cousins involved.